Put your student's imaginative wheels in motion with SOS 8th Grade Science. Illuminating, informative lessons are designed to successfully teach your student. 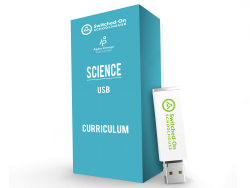 Packed with useful facts, student's will cover society's involvement within science, along with health and nutrition. SOS 8th Grade Science will work wonders for your student!